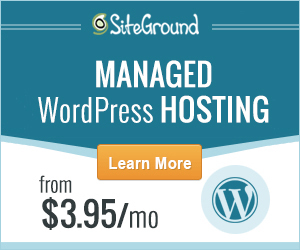 WordPress contact form is one of the most essential components to add for a website. Reminiscing the days I was creating my own contact form using PHP, I end up using a WordPress contact form plugin because it gives me an idea that developer of a specific plugin can add more security than I do. So, you are asking which contact form I am using right now? If you are going to look out at search engines or even in the WordPress repository, one of the most popular plugin is Contact Form 7 which has a 1+ Million downloads. Why it is the most popular? I think it is the most popular because it is free, flexible, has a free extensions as well, still updated until now and so on. Now, if you have decided to use this plugin to add a contact form for your WordPress site, let get started on how to add a contact form to your site. 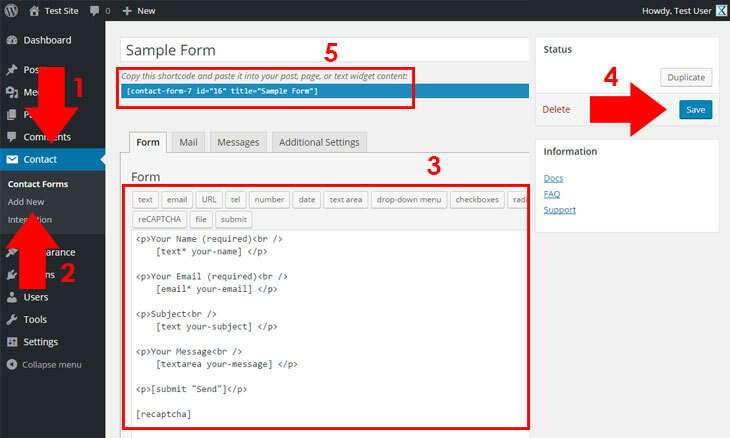 Firstly, you should install Contact Form 7 from the WordPress repository. To install the plugin, you can download it automatically or manually. For instructions on how to install plugins, you can check our article, How to install plugin for WordPress. 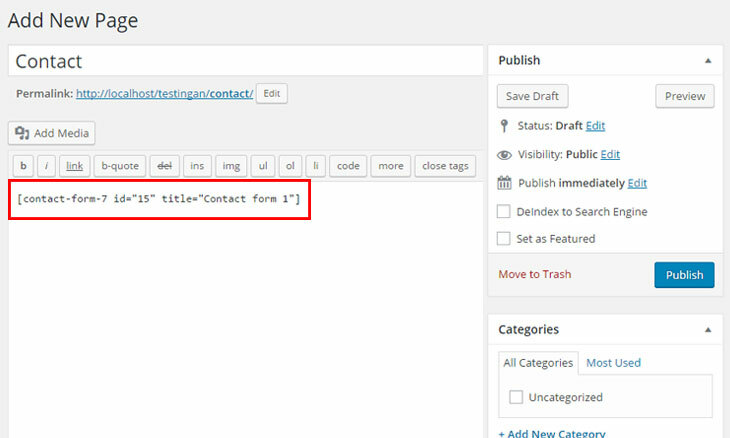 After installing the plugin, create a new contact form by navigating through Contact Add New. You can also use the default contact form if you just want a simple contact form. If you want to add more components, create a new one and a component by choosing from the lists, like for example, Google reCAPTCHA (a security to avoid spam on your contact form), click the button right after the title of the contact form. Note: To make Google reCAPTCHA working, add your reCAPTCHA Site Key and Secret Key from Contact Integration. You can get reCAPTCHA by signing up a new account or if you have already a Google account, navigate here. Save your contact form by clicking Save button. Copy the shortcode and paste it to your desired post, page or text widget. In my case, I have posted it to my newly created contact page which I have used Text tabs instead of Visual for assurance that the shortcode will work. Save your page by clicking Publish or Update button. To verify if your contact form is working, navigate to your saved page by browsing it to your web browser. Contact Form 7 in my opinion, is the best free contact form for WordPress because on my thoughts, I think others just posts a blog article about premium contact form plugin which they receive commission. I am not judging all of them, others in reality is a good contact form plugin based on their experiences. But unlike this plugin, it gives millions of WordPress users including me, a freedom to add contact form with simplicity and security, being free for all. How about you, do you use Contact Form 7, or do you use other contact form for WordPress? What are your experiences using Contact Form 7? Feel free to add your comments below.